Song of Storms included with Hero of Termina V1. This song was looped by Darkfire. 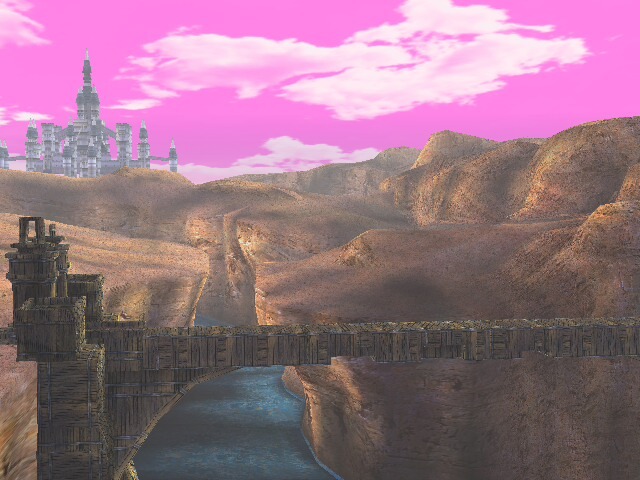 Decided I wanted to do a little more with my Gerudo Mesa inspired Bridge texture so I've now placed it over the Battlefield version of the Bridge where there are no hazards, and also the small version that is only a chunk of the bridge. 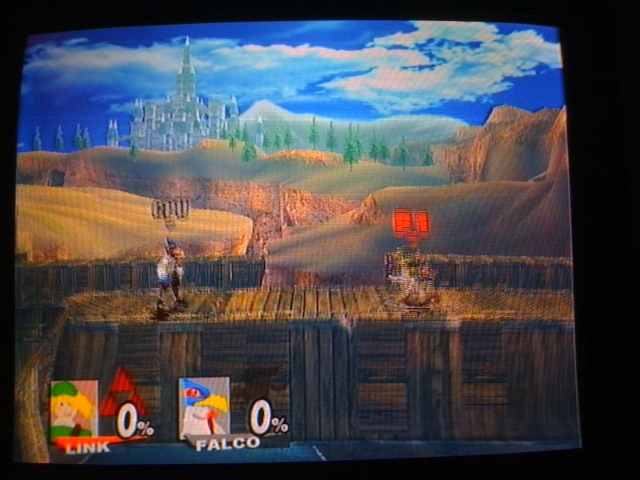 Both have Battlefield backgrounds and the same textures. If anyone could help me to add the rain and remove the trees and castle I would appreciate it. 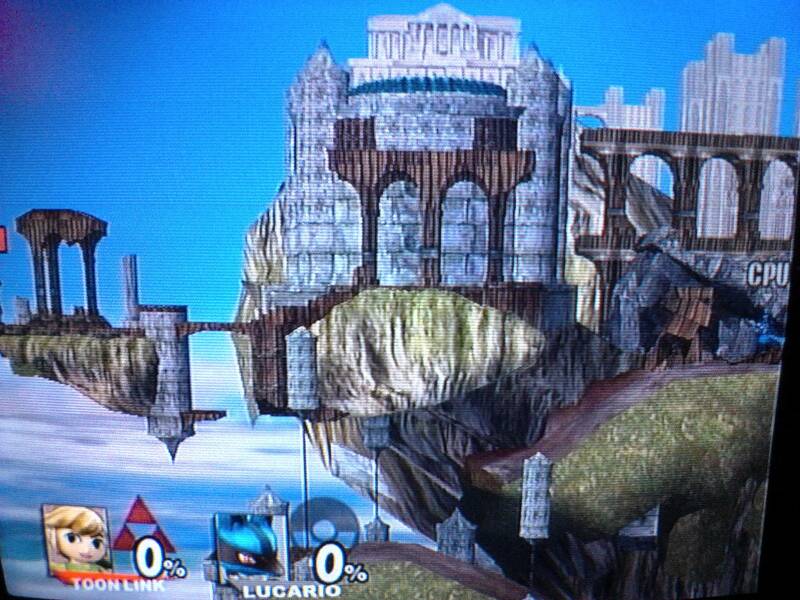 All I did, was take the fixed Port Town and place the textures from the Mute City over it. I mean, why not? 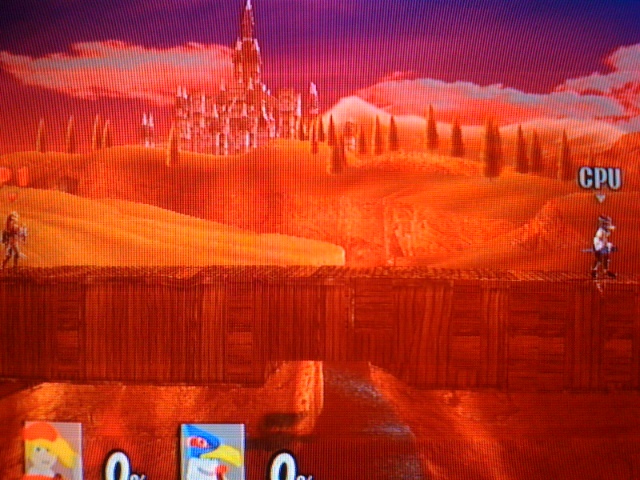 I took the Mute City 2025 texture, placed it over the Fixed Port town and that's all. I didn't collab SuperZelda due to the account being no longer active. 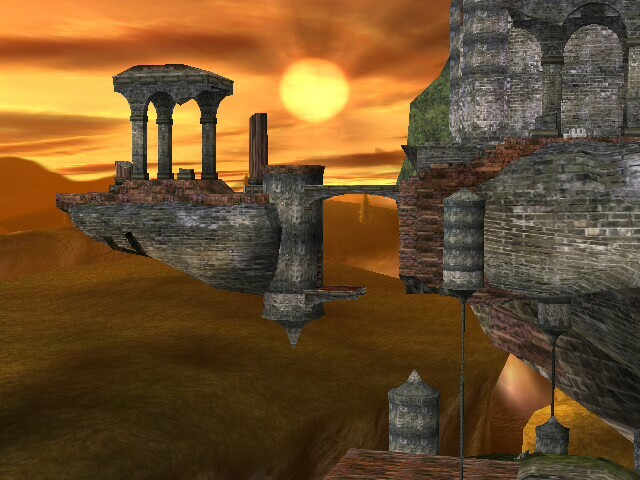 If anyone can tell me why there was Night Eldin Temple... but no Eldin Temple, be my guest... I couldn't figure it out for the life of me though, so here it is. Before anyone beats me to it, yes I went ahead and made this version as well. Just wouldn't be right without both of them. This is the first version of the SSBT CSS. It is the basic layout. V2 will have the correct portraits of the characters being replaced. Capeless Ike Pack by Linketsu with credit to Axloid, Flint_Escard Shun One, Carls493, -TheLethalAlphx-, NegativeAcid [Eisen], ( and Chaos_Knight for the pics. 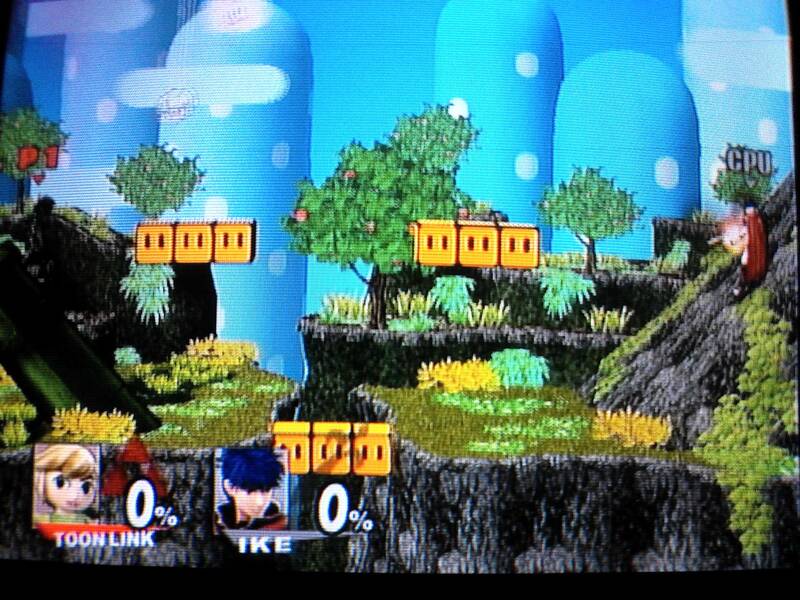 So I like Capeless Ike a lot more than caped Ike. All I did was take some textures from people, replace the hair with normal hair, remove the cape, and it's good. Not sure if it desyncs because I think the capes are textureless causing their invisibility. All credits in the readme as well as why. 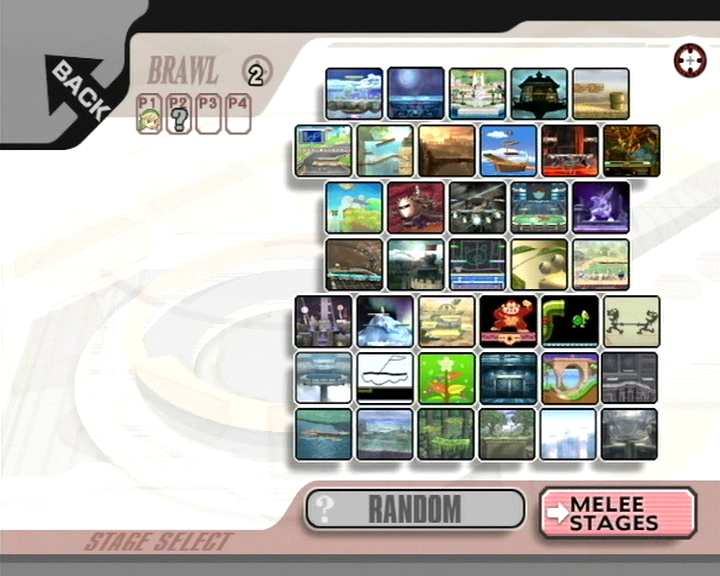 Update 9/10/12 - SSS icons are now in description for download. 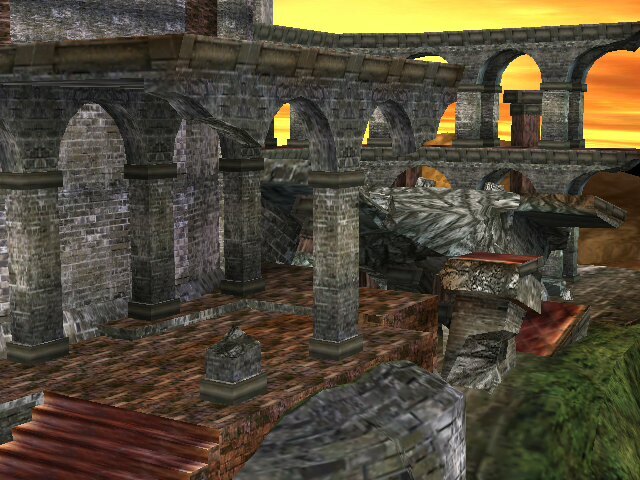 This is my retexture of the Bridge of Eldin. 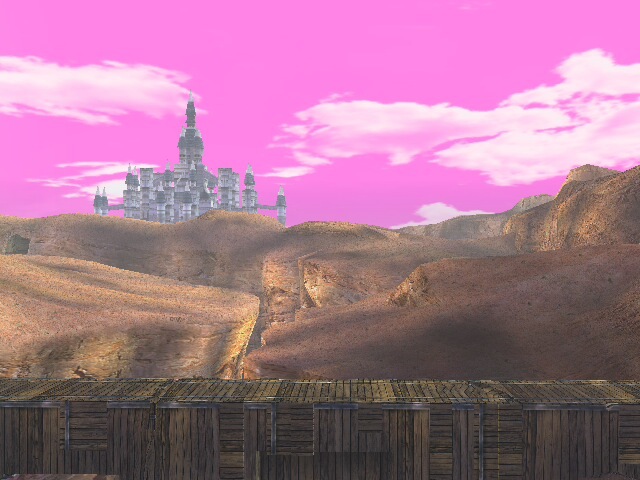 Goes great with Hidden Village... might also go well with the Ganondora texture over Zelda. Oh yes. 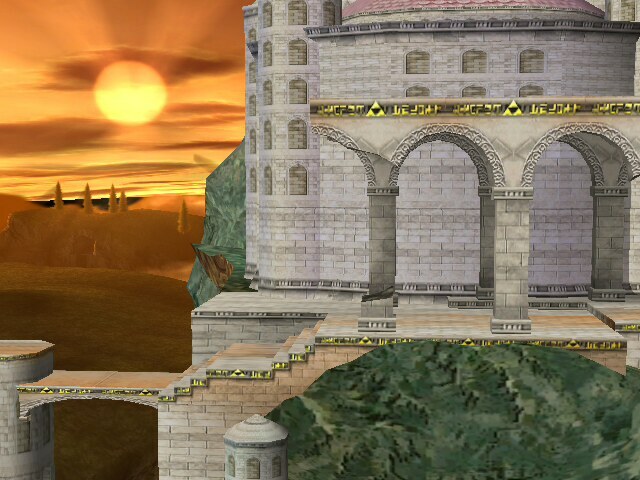 This is probably going to remain my all time favorite stage texture. Huge credit to Forte for letting me know this was even possible. 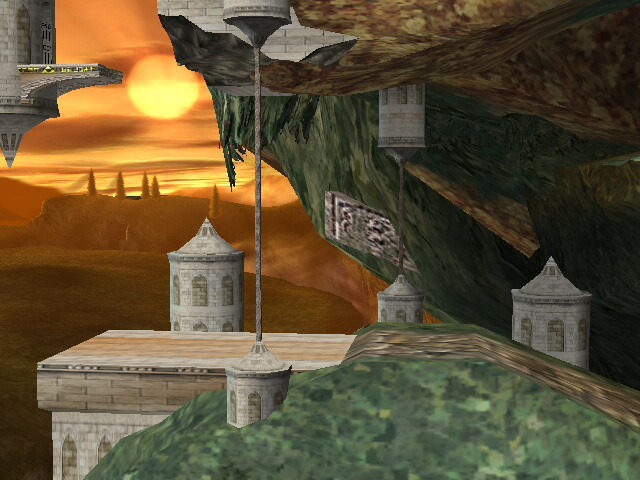 This stage time (BG) changes from day to night and also has rainfall periodically throughout the battle. I'll be adding a video showcasing the awesomeness that is. 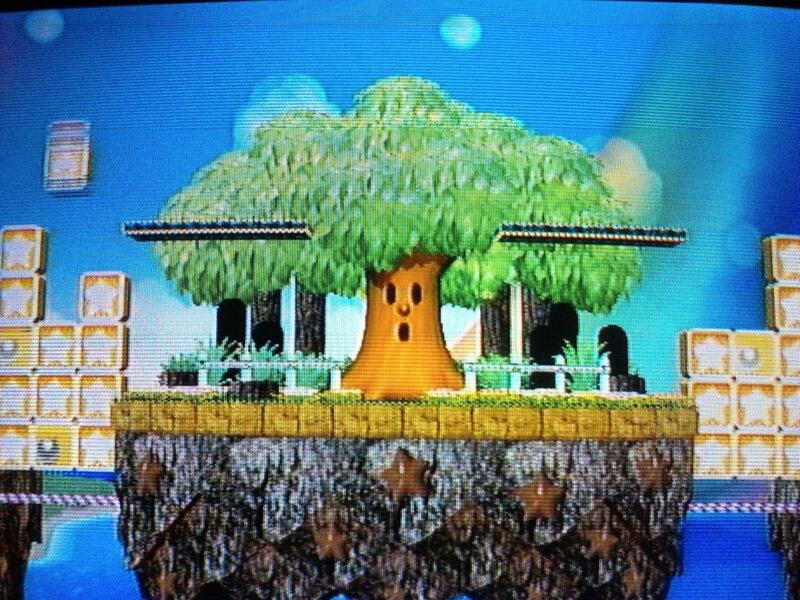 This is my retexture of Yoshi's Island Melee. Part of a project. This is my retexture of Green Greens. Part of a texturing project. 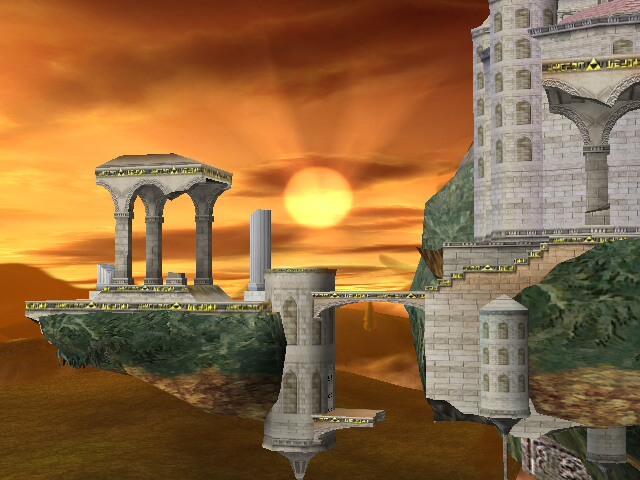 This is my retexture of Temple. Part of a texturing project. I don't think this is Wi-fi safe. 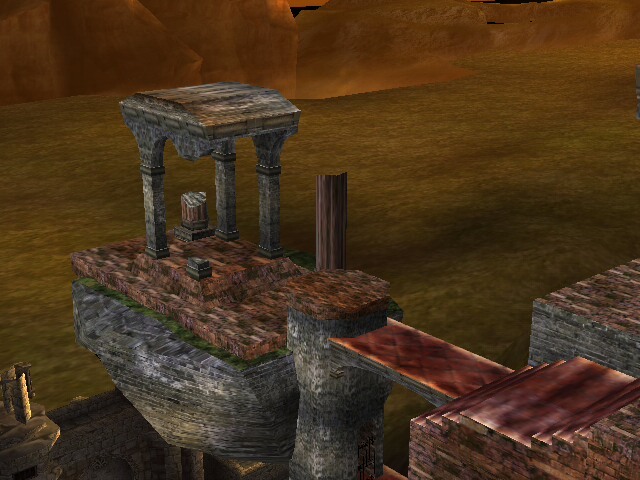 I used the repaired Temple as a base and thus that one ledge can be grabbed. High Quality Sound, perfect loop. Made by Diddy Kong as one of my requests. Made by Diddy Kong as a request. Page created in 0.257 seconds with 127 queries.